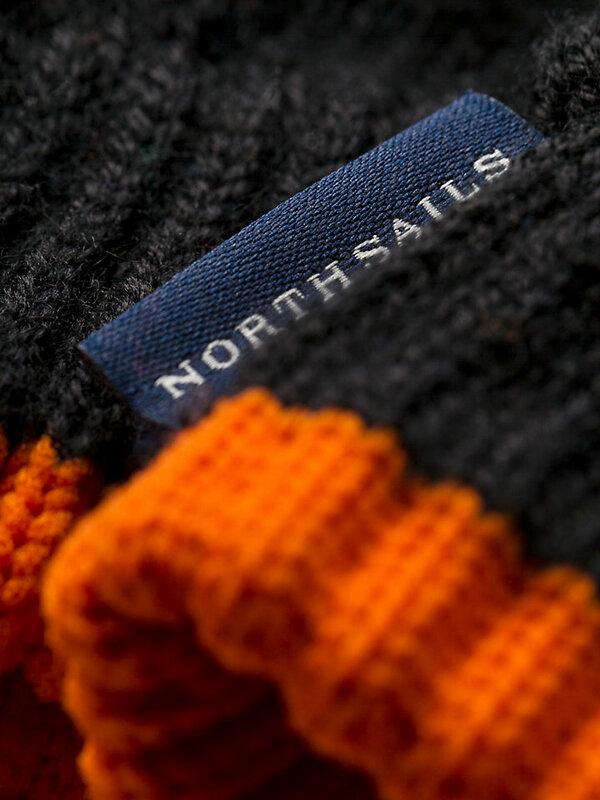 Stylish and strong gloves with a soft wool blend. 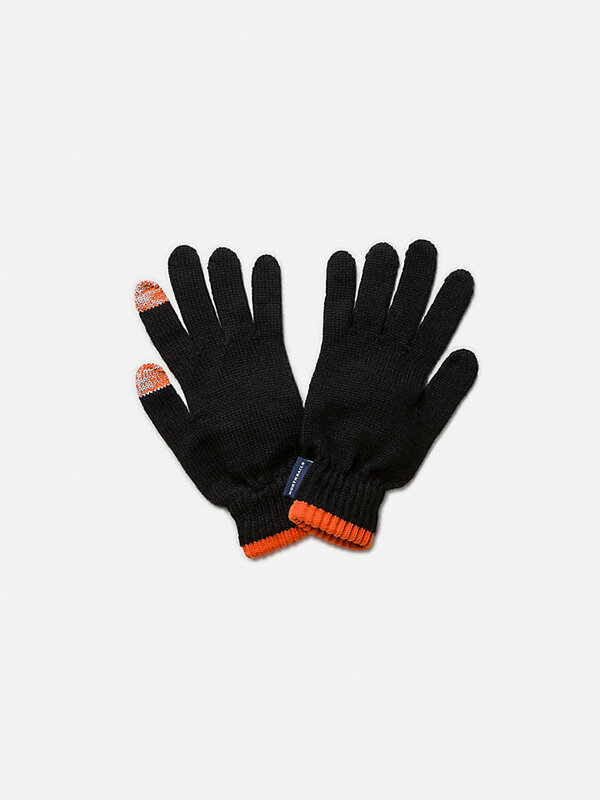 A high-quality, strong pair of gloves that enables you to take matters into your own hands. 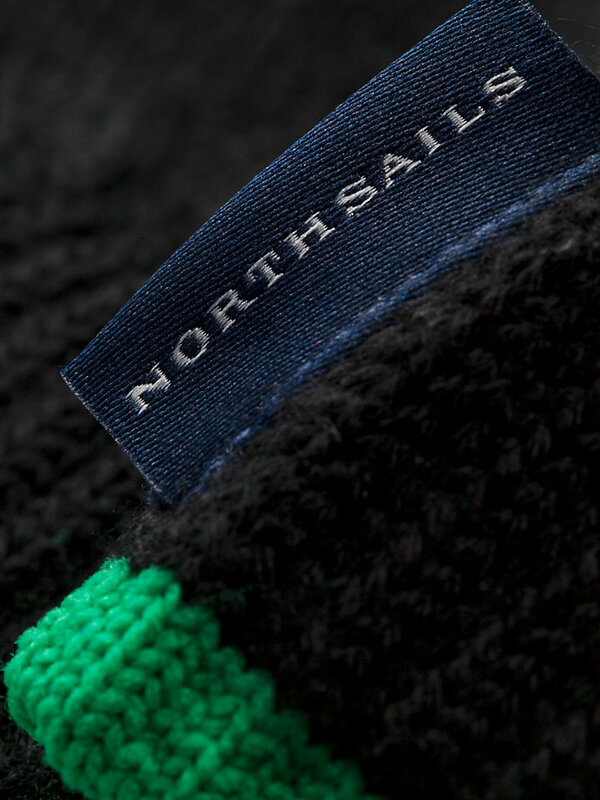 Made with a soft wool blend for that extra touch. 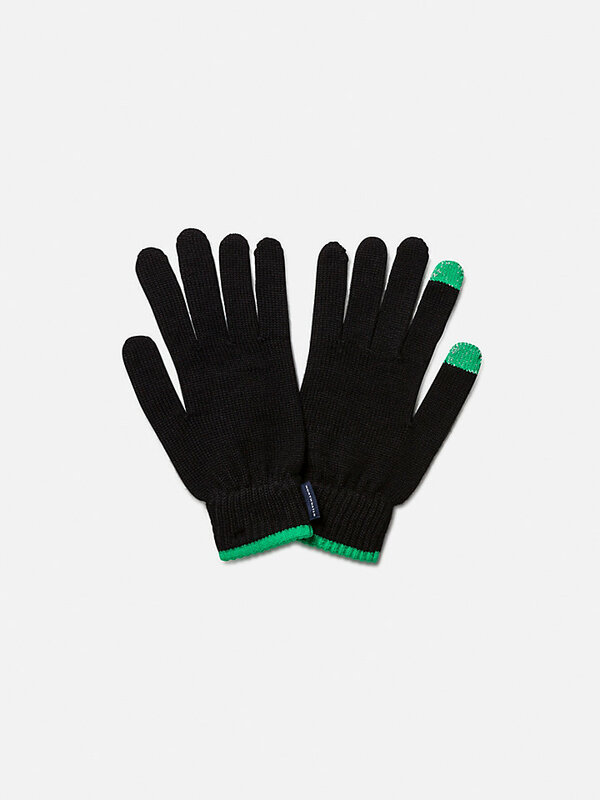 With connective tips on the right hand for extra protection, available in two colors.